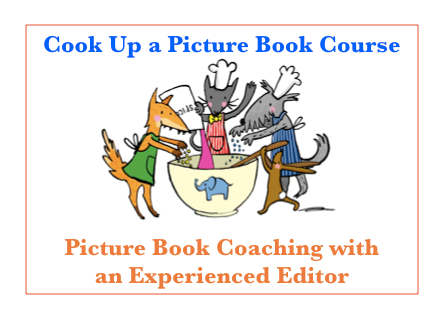 Blue Elephant Storyshaping offers a range of creative services to children's book authors, illustrators, agents and publishers. I also run online coaching courses, workshops and seminars. Here are 10 Ways I can help YOU! I’m eager to hear from you. Please get in touch about your project so we can discuss how we might best work together and let the storyshaping begin! Email me now!